Parenting Coordinator Archives - Amaral & Associates, P.C. By of Amaral & Associates, P.C. on Thursday, April 14, 2016. 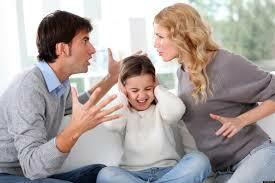 Divorce is a difficult and emotion process for any spouse or parent. 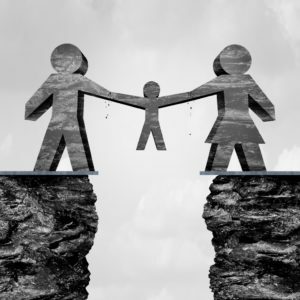 But when the spouse is also a parent of a child with special needs, the divorce can be even more emotional and difficult. 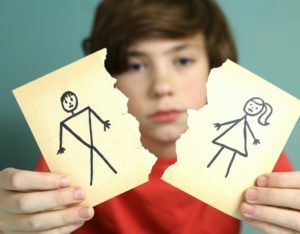 In dealing with any divorce that involves children, issues such as child custody, parenting time, and child support must be addressed. However, when there is a child with special needs, this can be even more complex to handle. By of Amaral & Associates, P.C. on Wednesday, September 17, 2014. On September 15, 2014, the Massachusetts Supreme Judicial Court ruled on a case of first impression relating to Parent Coordinators, in the case of Bower v. Bournay-Bower. 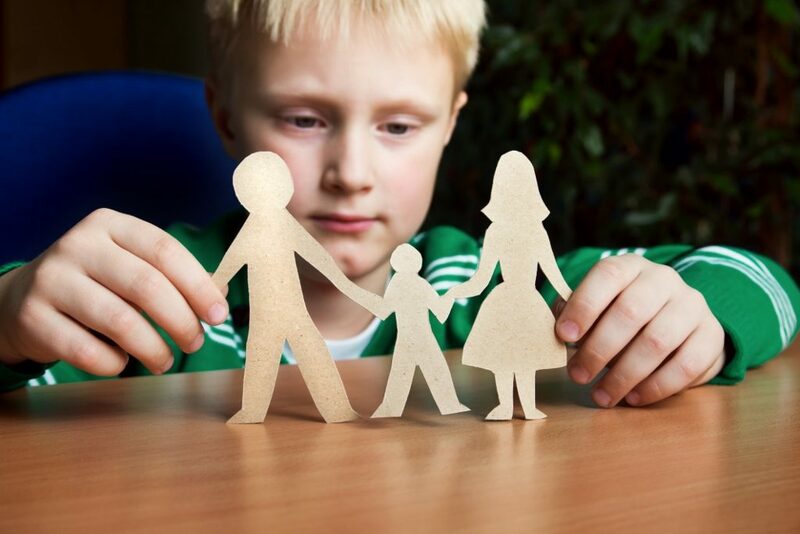 The issues at hand were whether the Probate and Family Court has authority to appoint a Parent Coordinator over the objection of one parent, and also whether the decision of the Parent Coordinator be binding upon the parents.